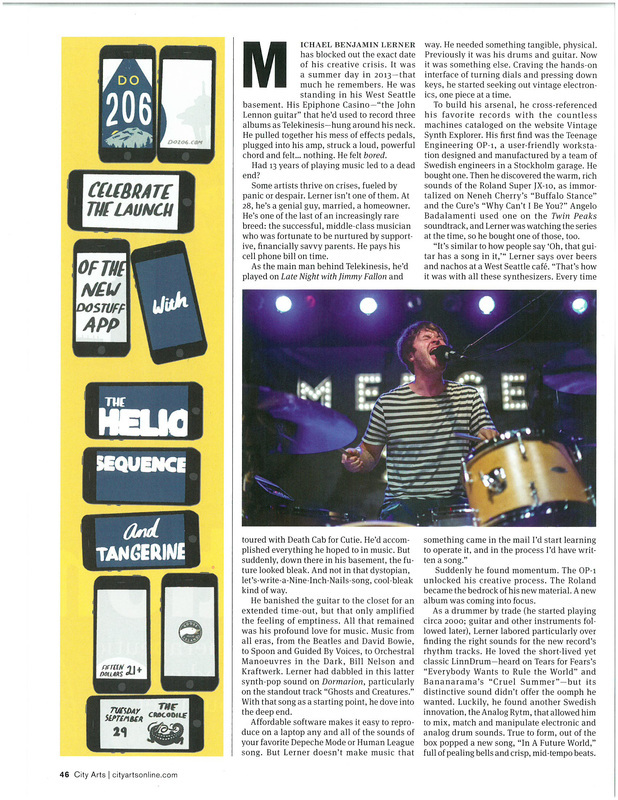 Do206 is the Seattle arm of a network of websites promoting shows and events within their particular region. 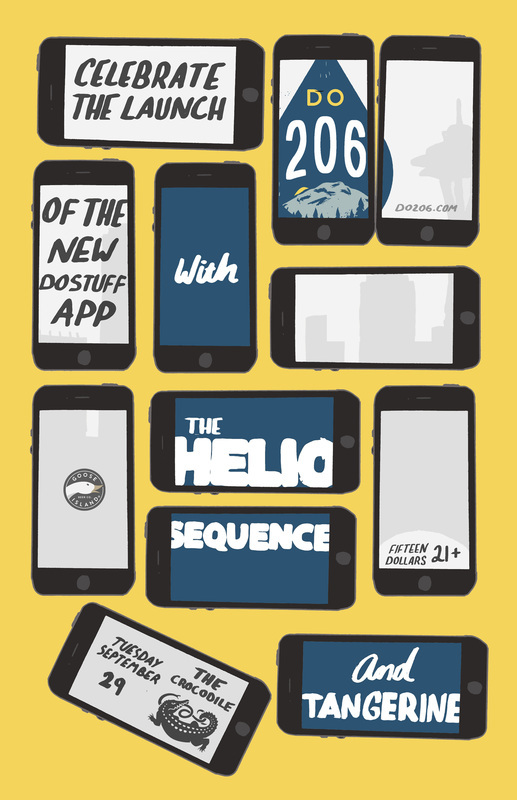 In 2015 they launched an app and held a party/show with Helio Sequence to promote it. I illustrated this poster as well as the ad featured in CityArts Magazine.